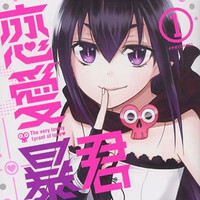 Aplix has announced that an anime adaptation of Megane Mihoshi's love comedy manga Renai Boukun/The Very Lovely Tyrant of Love, which has been serialized in its free manga site Comic Meteor since May 2012, is in the works. It will be the first anime adaptation for the author. 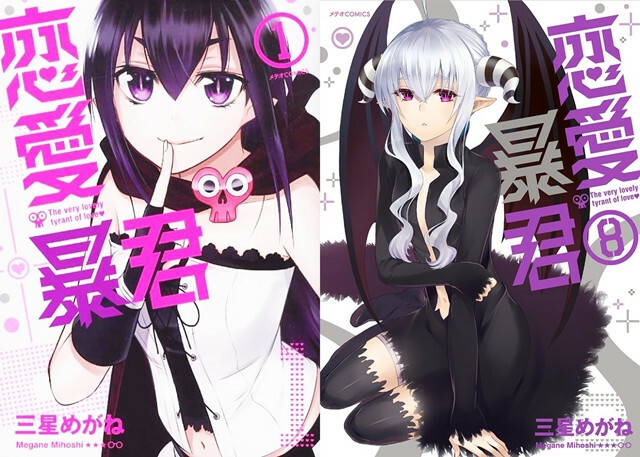 The latest 8th volume is scheduled to be released on December 12. Details about how and when the anime will be distributed will be announced later. The story begins when an angel named Guri with a mysterious item "Kiss Note" visits the protagonist high school boy Seiji Aono's house. She says that any couple whose names are written in the note will kiss each other in 24 hours, and that she has accidentally written his name on it. If he can't kiss anyone by the time limit, she will die and he will have to live as a virgin for the rest of his life. Eri Kitamura Plays a Stylish Gyaru Angel in "Love Tyrant"